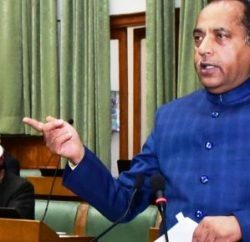 To curve drug trafficking in the state, the Himachal Pradesh government has decided to start State level Campaign to tackle drug mafia. 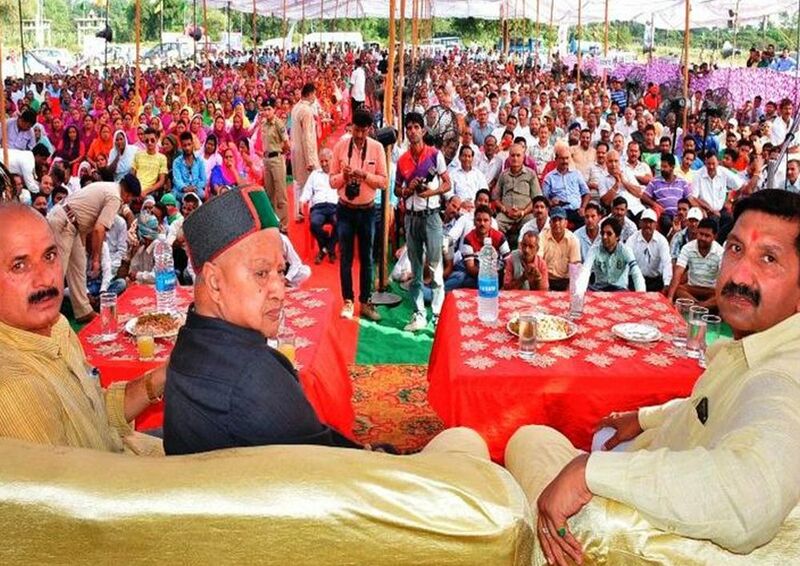 Chief Minister Virbhadra Singh, in his address at Dah-Kulara in Indora assembly segment of Kangra district, asked the law and enforcement agencies in bordering areas of Himachal needs to maintain strict vigil and directed to capture culprits involved in any type of drug smuggling in the State. 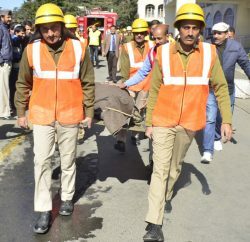 He said the anti-national forces believe in catching the ‘youth at young’ and make them addicted to drugs with a motive of shaking the very base of development and upliftment of the society, but he would not let this happen in Himachal Pradesh, CM further added. 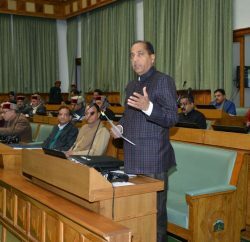 The Chief Minister also exhorted the people to be aware of divisive forces, which divide the people on basis of region and religion and said that Himachal was one and will remain so and he will not let communal forces to divide the State. “ I am a peace loving person and if anyone is found trying to disturb the peace of the State and try to divide the people on caste, colour, region and religion, I won’t spare such anti-social elements”, he declared. Industries Minister Mukesh Agnihotri, DC Kangra Ritesh Chauhan, SP Abhishek Dullar, Director Industries Rajinder Singh, Director Higher Education Dinkar Burathoki were also present on the occasion amongst others.